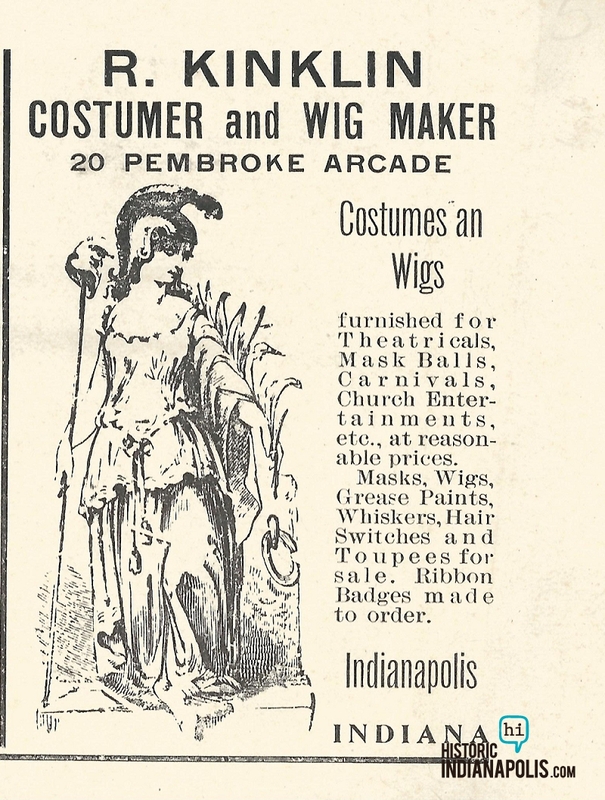 The Sommers Store, heralded in this advertisement from 1910 as “The Largest, Exceptional, Most Capable Home Furnishing Store in Indiana” was owned by Charles B. Sommers, who, a few years after this advertisement, bought the land that would later become the famous Sommers Mansion, featured in this May 2012 HI article. 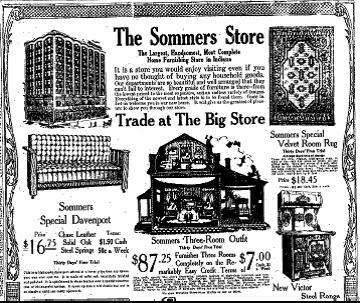 The Sommers Store was well-established by 1910, and continued on for at least a decade more. 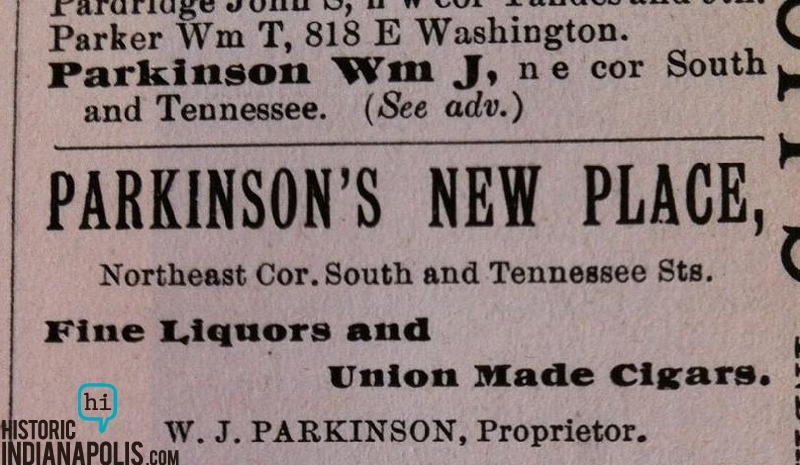 The store seems to have been founded in the late 1800’s by D. Sommers, and included on its board Samuel Alexander Sommers, who would later move on to open a mail-order whiskey distribution company based out of St. Louis. As mentioned in the article about the Sommers Mansion, Charles also had an interest in the automobile industry. Charles was also a philanthropist – in 1917, he secured $500,000 in funds for the Red Cross – that was a lot of money back then! PreviousSunday Prayers: 931 Elm St.
I’ll email you, Julie–I found this in the course of doing some other research. 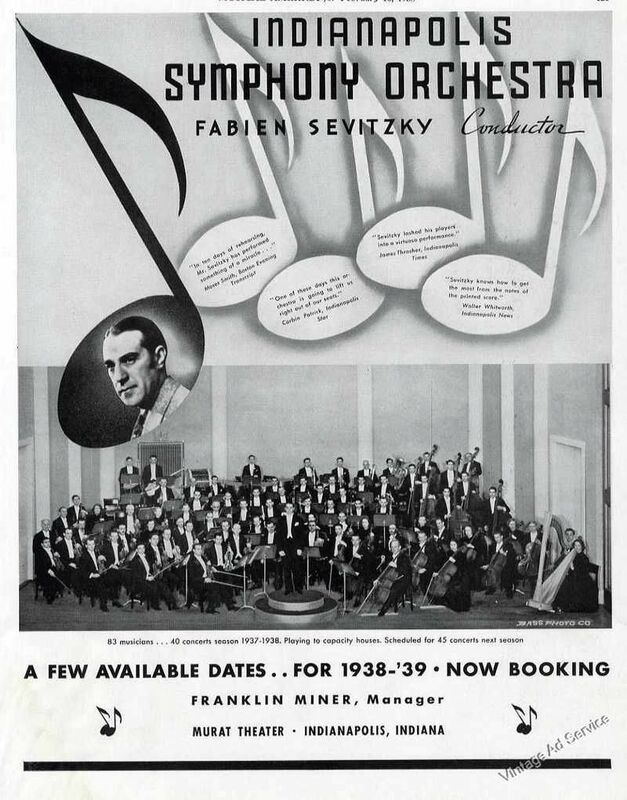 I have a plate with the D. Sommers & Co name on the back. It has a picture of a woman on it with a small inscription below the ortrait that reads, I think, “pena’C’p’r’t A. Gunn 1908”. I’m curious who the woman is. 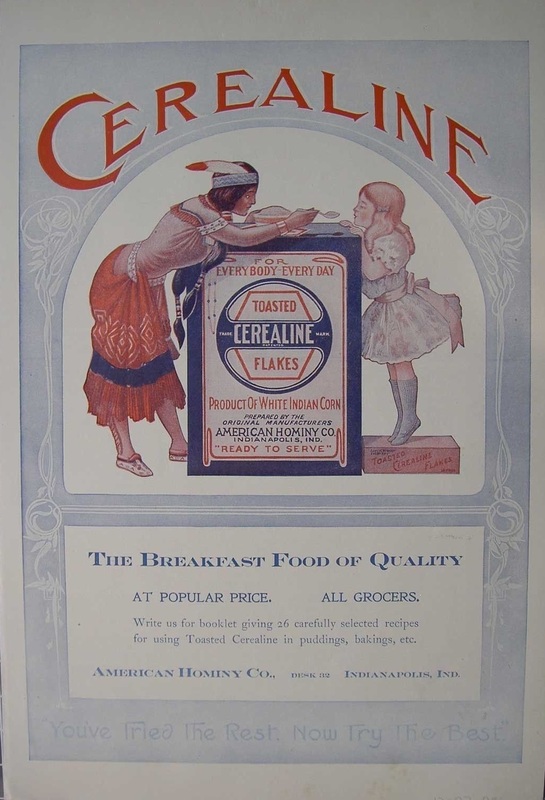 My Great grandmother and her daughter ran a boarding house in downtown Indianapolis.